The Galaxy Xcover 3 measures 5.23 x 2.76 x 0.39 inches and weighs 154 grams. 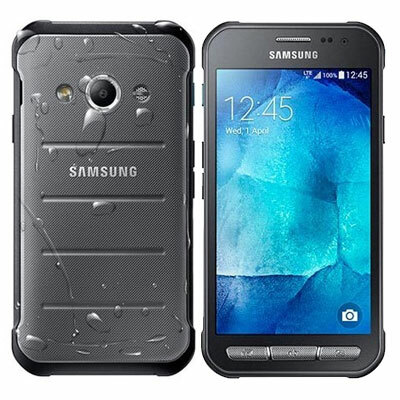 The device has IP67 certification meaning it is dust and water resistant up to 1 metre and for up to 30 minutes. It is also MIL-STD-810G certified meaning it is resistant to salt, dust, humidity, rain, vibrations and is transport and thermal shock resistant. The device has an Xcover key which turns on the flashlight and by double tapping the camera will spring into action. The Galaxy Xcover 3 runs Android 4.4 KitKat which will later be upgraded to Android 5.0 Lollipop. The device supports LTE and has a 1.2GHz quad core processor. With 8GB of internal memory, the Xcover 3 has 1.5GB RAM and a microSD card slot for expansion up to 32GB. It has a 2200mAh battery, altimeter, compass, GPS, NFC and KNOX. 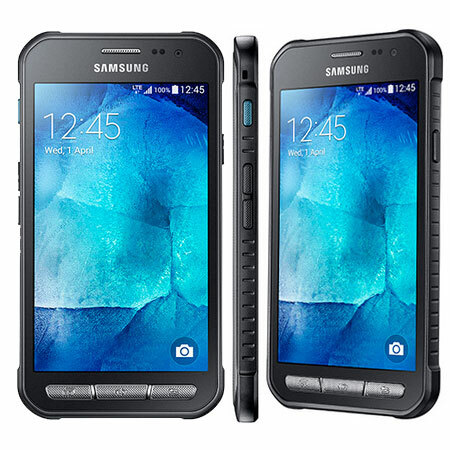 The Samsung Galaxy Xcover 3 has a 4.5 inch WVGA display which has a resolution of 480 x 800 pixels and a pixel density of 207ppi.